OtherSide Entertainment is thrilled to debut the new “authored look” for Underworld Ascendant, the modern follow-up to LookingGlass’ influential Ultima Underworld series. This art style, which attempts to replicate the fantastical feel of hand-sculpted tabletop miniatures, is the vision of OtherSide’s studio art director, Nate Wells. Wells, who joined the company last fall, honed his artistic skills on immersive games like System Shock 2 and BioShock, before becoming art director on visual marvels BioShock Infinite, The Last of Us, and Rise of the Tomb Raider. 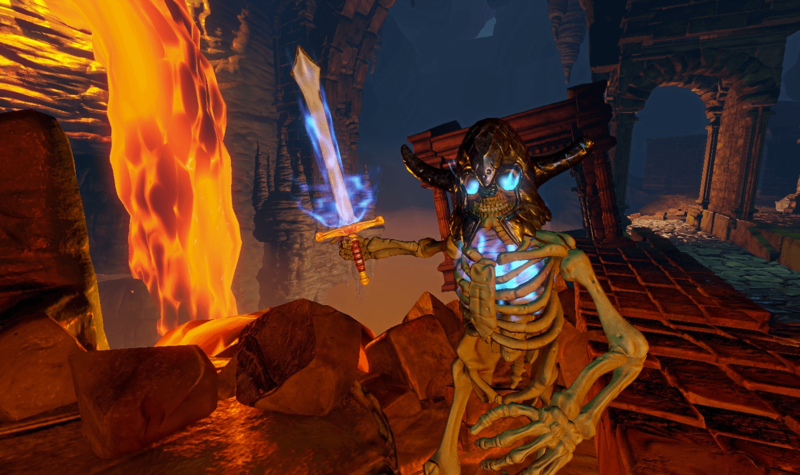 OtherSide completed a successful Kickstarter campaign for Underworld Ascendant early last year and has continued crowdfunding on its web-site. Those interested in seeing more of the new look can check it out first-hand when the game’s latest update is released to backers with Prototype Access later this month.